Fox River fun! 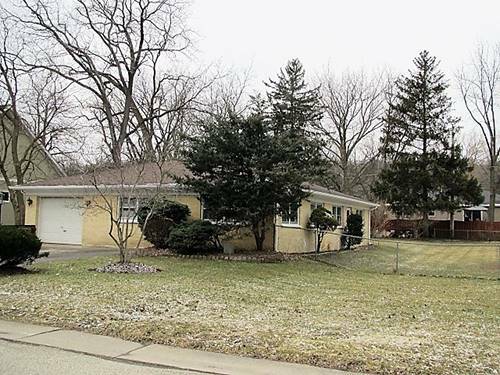 This single family 4 bedroom home on fenced double lot is located across from river and park. Hardwood floors in all bedrooms and hall. Huge living room w/ bay window, updated bath, loads of space for all of your entertaining needs. Walk to town, dining, shopping, minutes to 90 and train. Just what you've been waiting for! The huge fenced yard your dog is begging for. Available immediately! Hurry! !Don't forget the fishing poles!! Must have good credit. For more information about 1338 Lowe, Algonquin, IL 60102 contact Urban Real Estate.